WHAT? Bloop Bloop! 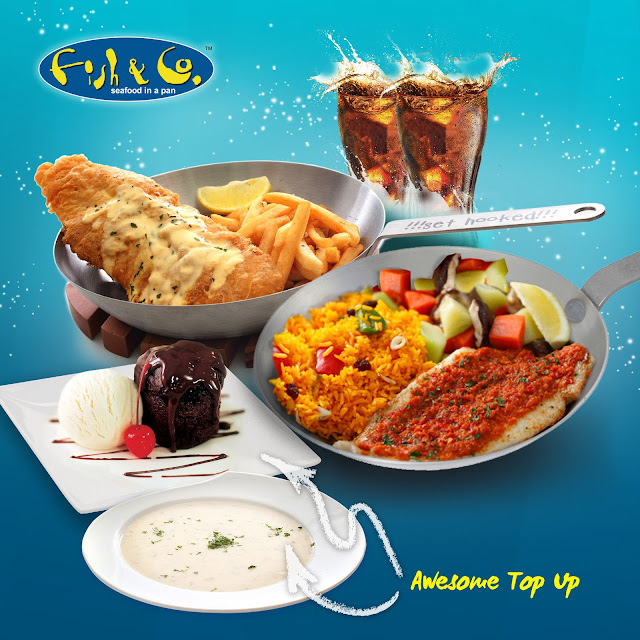 Feast on our lovingly-cooked seafood and crunchy ayam goreng in pans for your Makan Time this year. 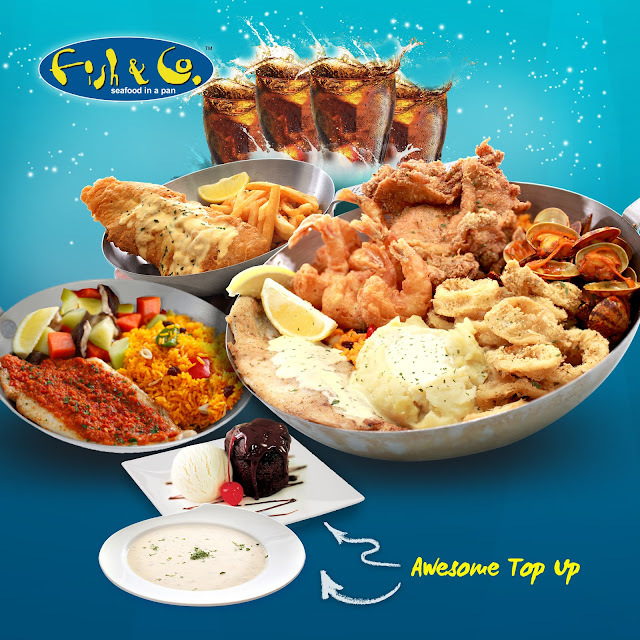 Impress your family and friends with our freshness, varieties and quality. 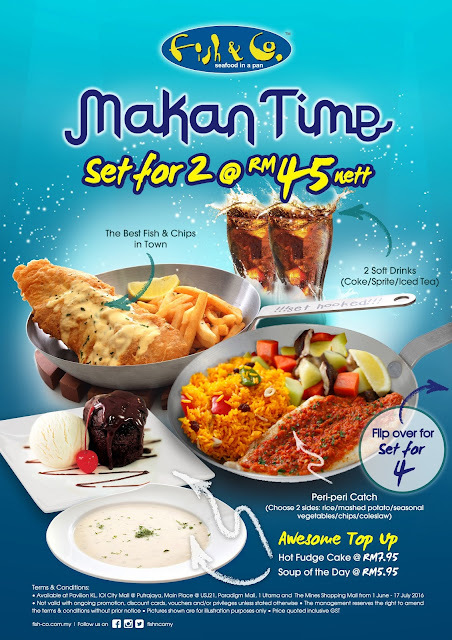 Starting from only RM 22.50/pax. WHEN & WHERE? 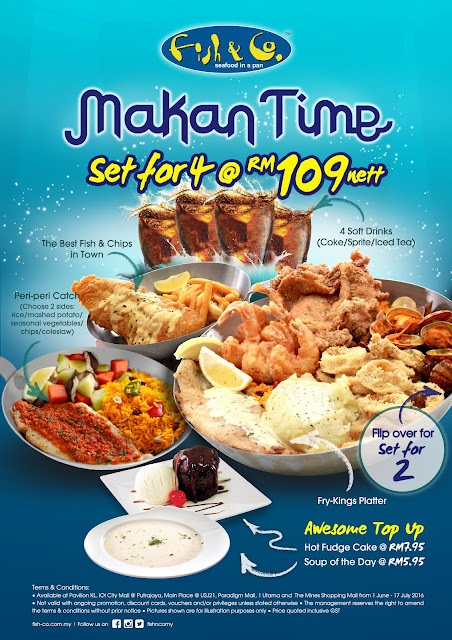 The special Makan Time set menu will be available at Pavilion KL, Paradigm Mall, Main [email protected] 21, The Mines Shopping Mall, IOI City Mall & 1 Utama Shopping Centre start from 1st June 2016 to 17th July 2016.